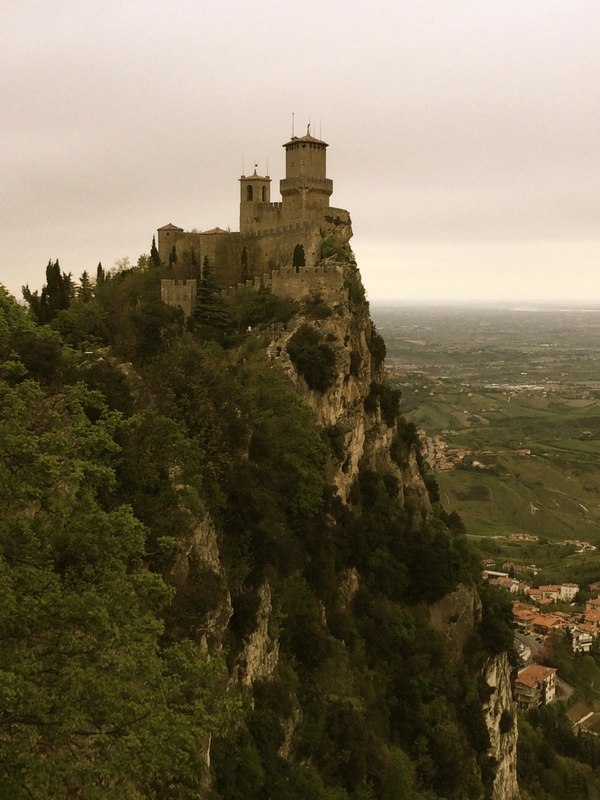 I just came back from my first trip of the year: San Marino. There is so much to tell about this small and charming place located in the middle of Italy, that I will just begin from the beginning. Shall we?